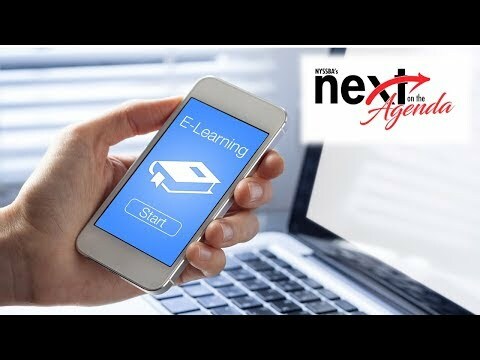 Supported by: NYSSBA’s newest member benefit, Next on the Agenda, is a monthly 2-minute video designed to introduce you to an important educational development that is deserving of your attention and likely to impact your school district soon. 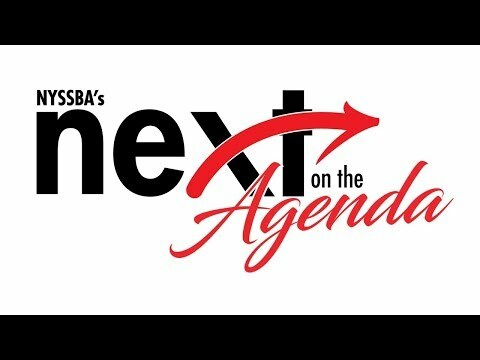 The suggested agenda topics are timely and relevant and include links to resources that will help inform your discussions at school board meetings. Measles is back, New York State School Boards Association, On Board Online, 2/25/19, Rosenberg, M.
Each Spring, in a collaborative and transparent process between board members and superintendents, the work of reviewing, analyzing and evaluating performance indicators begins. 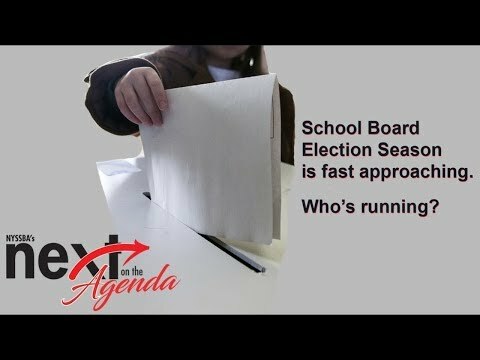 School board election season is fast approaching: who’s running? Now is a good time for board members, superintendents, and district clerks to start preparing for inquiries from potential school board candidates. NYSSBA can help. 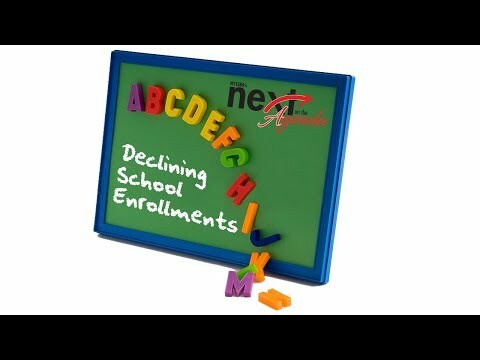 The short and long-term implications of declining school enrollments are far-reaching with a direct impact on student achievement. How can school districts not only survive but thrive in this environment? 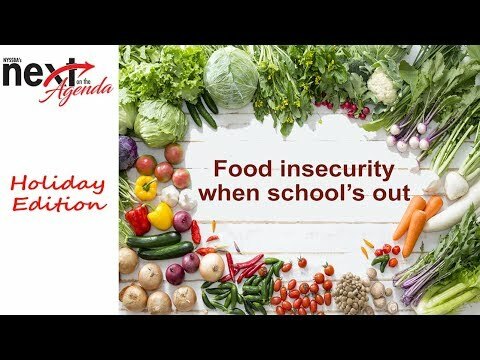 The school meal gap over the holiday break leaves more than 900,000 New York children uncertain when and where they will get their next meal. For them, the holidays will likely be a miserable experience. Preparing students to be active participants in our democracy has a positive impact on school climate and student achievement. 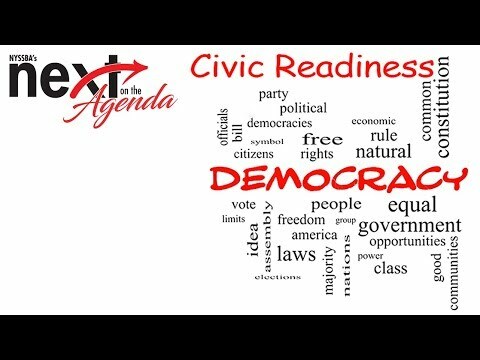 What’s your civic readiness score? Sexual harassment is against the law. Is your district in compliance with the new sexual harassment prevention laws? All New York State Employers, public and private, must adopt an updated minimum-standard sexual harassment prevention policy by October 9, 2018. 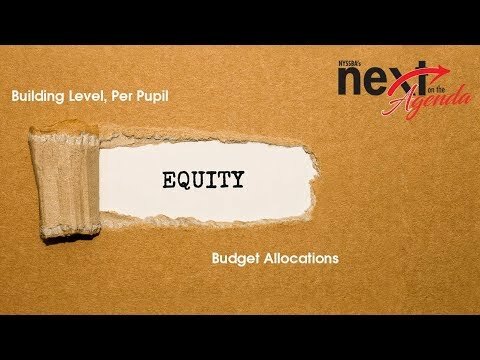 Is your school district fiscally equitable in the distribution of funds? The first of two new annual reporting requirements, the School Funding Transparency Report, delves into building level, per pupil budget allocations. 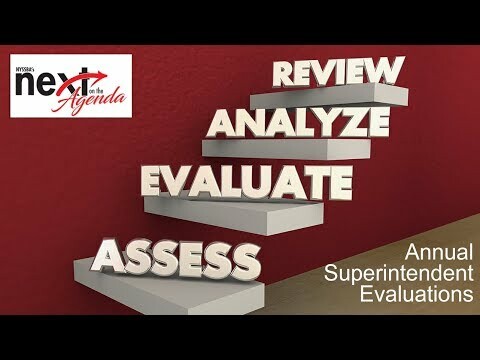 All school board members should become familiar with the report guidance and the relationship between budget development, resource equity, and student outcomes. Promoting healthy and positive school climates becomes a statewide initiative during the 2018-2019 school year. We’ve all heard about “school climate” and most of us can talk about it in general terms. We agree that a healthy school climate is a good thing. 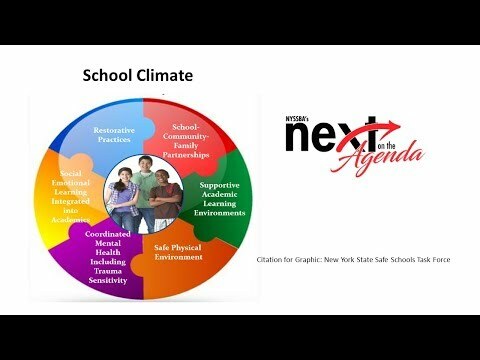 But, what exactly does school climate mean and, more importantly, what can boards and districts do to measure, manage and improve school climate? Is your school board ready to R.O.C.K.? You may be surprised that high performing school boards have a lot in common with successful rock and roll bands. Both require a commitment to teamwork, outstanding stakeholder communications, and strong interpersonal relationships. 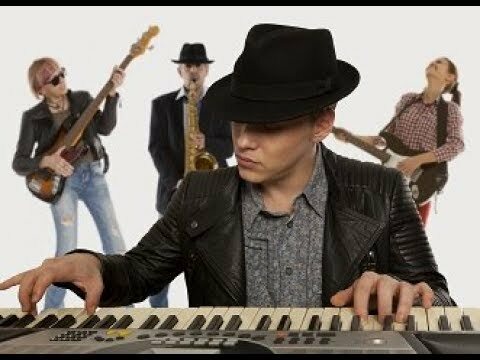 Find out if your board R.O.C.K.s. 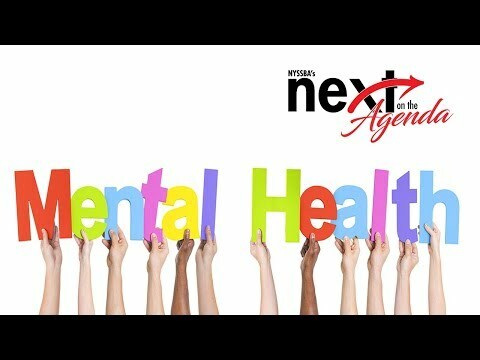 School districts across the state are preparing for the July 2018 implementation of the new mental health education curriculum. School boards have an important role in the process. School Board election season is the backdrop for May’s Next on the Agenda, Understanding the Basics. Executive Director Tim Kremer reminds boards not to forget the basics as they are welcoming new board members and preparing for the annual organizational meeting and summer trainings. 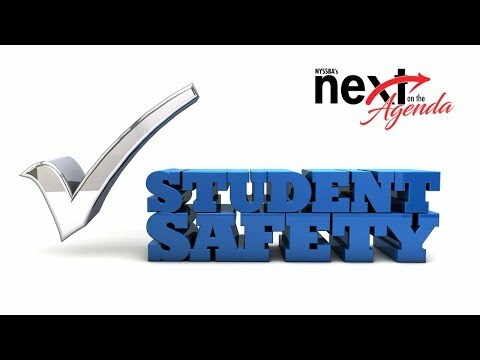 Tim Kremer encourages board members to participate in open-minded discussions about emerging safety issues while they are conducting the annual review and update of the District-wide School Safety Plan and the Building-level Emergency Response Plans. Take a look at the proliferation of smartphones in the K-12 classroom, both as a learning and communication tool, along with the associated risks and opportunities. The Atlantic: Do Smartphones Have a Place in the Classroom?